How to set Face ID on iPhone? Face ID is one of the most exciting new features that Apple will release along with the iPhone 8 and iPhone X later this month, and it’s easy to set up. Step1: Go to Settings app -> find and click Face ID & Passcode -> click Enroll Face. Step2: Continue to click Started -> position your face with the frame on your iPhone. Step3: keep your iPhone between 10-20 inches from your face and gently move your head to complete the circle. (Note: move your head, not your iPhone). Step4: Click Continue after the first Face ID scan completes. Step5: Repeat the operation: Move your head to complete the second circle. This allows your iPhone to capture all angles of your face. 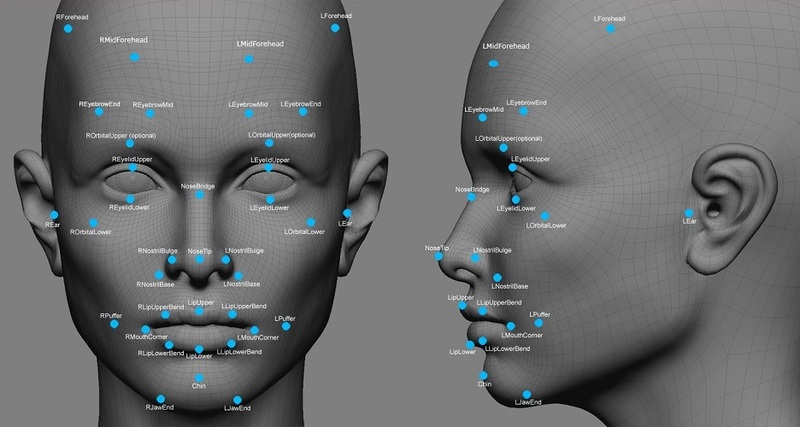 After the second scan completes, Face ID will be set up on your iPhone.